Naomi was one of the top entertainers of the 70’s, 80’s and early 90’s. She was part of a drag group in the 1980’s called ‘The Fabulous Four’ which also featured Hot Chocolate, Donna Day, and Mr. Tiffany Jones. Tasha Kohl later joined the group which performed at places like the Million Dollar Dump and the world famous Copa in Houston, Beaumont and San Antonio. 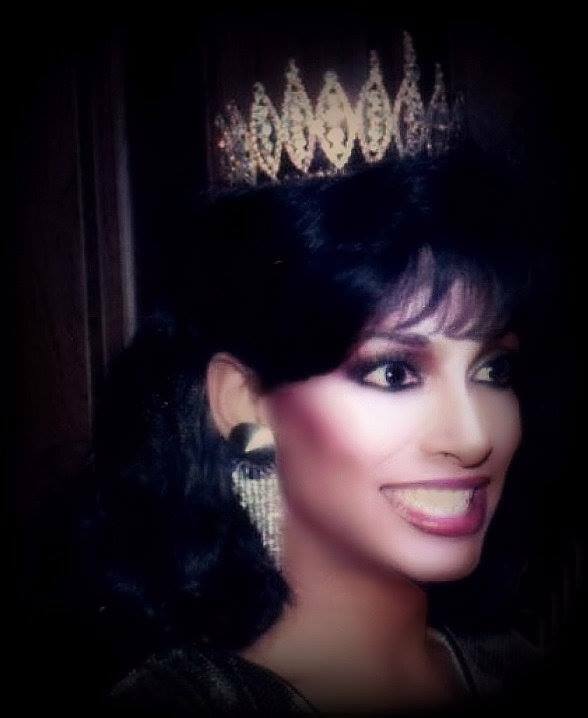 As a former Miss Gay America, Naomi’s legacy is still remembered today as the “Naomi Sims Solo Talent Award” is given out at each year’s pageant to the contestant with the highest score in solo talent. This is a testament to the true talents of an amazing entertainer. Norma Kristie, Inc. presents its national Symbols of Excellence for 1985: Miss Gay America 1985 Naomi Sims and Mr. Gay All-American 1985 Keith Mitchell. I love Naomi with all my heart. She opened my eyes and showed me beauty. I remember she used to perform at a club in Lafayette, Louisiana. R.I.P.